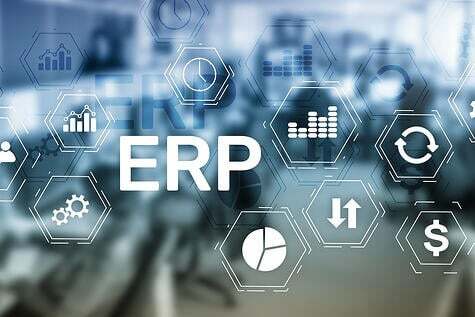 Technology Evaluation Centers (TEC), specialists for more than 25 years in helping organizations through ERP software evaluations, wanted to see what was on the minds of today’s manufacturing community concerning ERP. 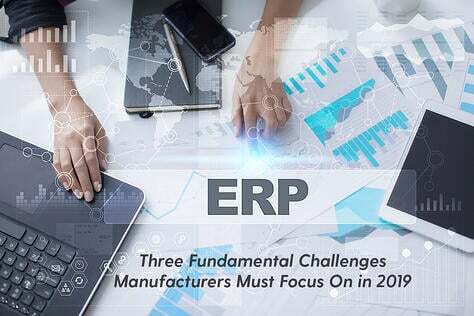 To do this they conducted a survey during the first half of 2018 to understand the user communities’ business challenges, software & technology initiatives, and to garner insight into what was lacking with their current ERP systems. 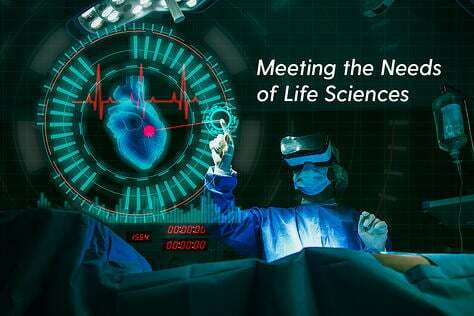 TEC surveyed more than 200 manufacturers, half of whom were from organizations with greater than 5,000 employees, and 77 percent of those surveyed were IT Managers, Directors, VPs and top executives. 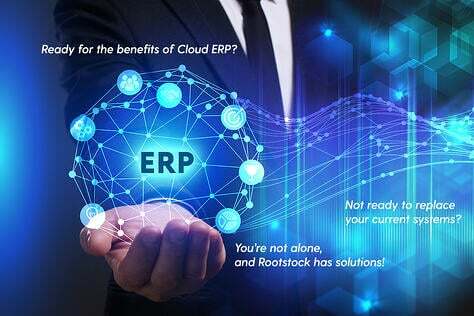 Here are some highlights from the survey and how U.S. manufacturers view the cloud ERP market, their main business challenges, concerns and needs with their current ERP systems. Least favorite aspects of your ERP System? More than 40 percent of survey respondents were not happy and felt ERP costs and dealing with the vendor were the two least favorite aspects of their system. 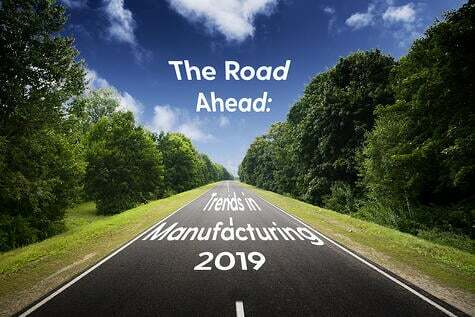 Most manufacturers continue to look for better ways to understand market trends and manage their production to meet these trends. Managing costs associated with ERP remains a challenge. 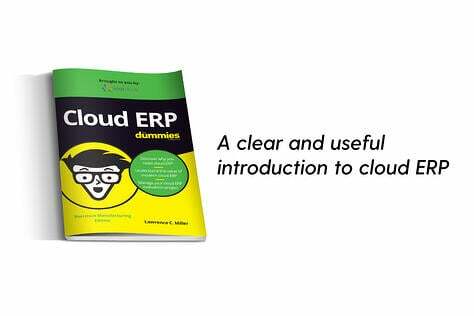 Forecasted ERP Initiatives in coming year? 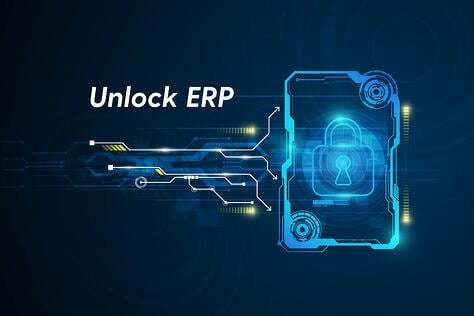 Sixteen percent of respondents are looking to put in a new ERP system or upgrade their current system. 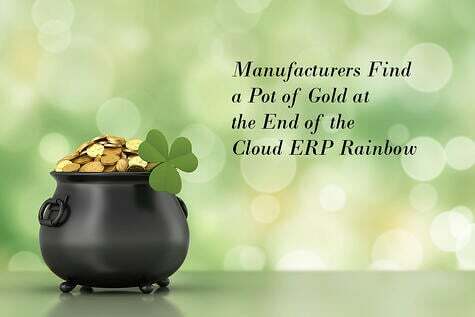 Getting the right vendor to evaluate and implement ERP - especially as it relates to the cloud - was a key consideration. Most respondents plan to invest in mobile, cloud and social tools in their upcoming ERP budget. There is still some concern as to how collaboration tools should work. Data security and data ownership were concerns, due to exposure in the news of late. As you can see from these highlights, the survey had some interesting results. For more insight into the survey, check out the TEC Market trends Webinar featuring Ted Rohm, Senior ERP Analyst, TEC and Tom Brennan, CMO, Rootstock to hear their insights and perspectives on the study.